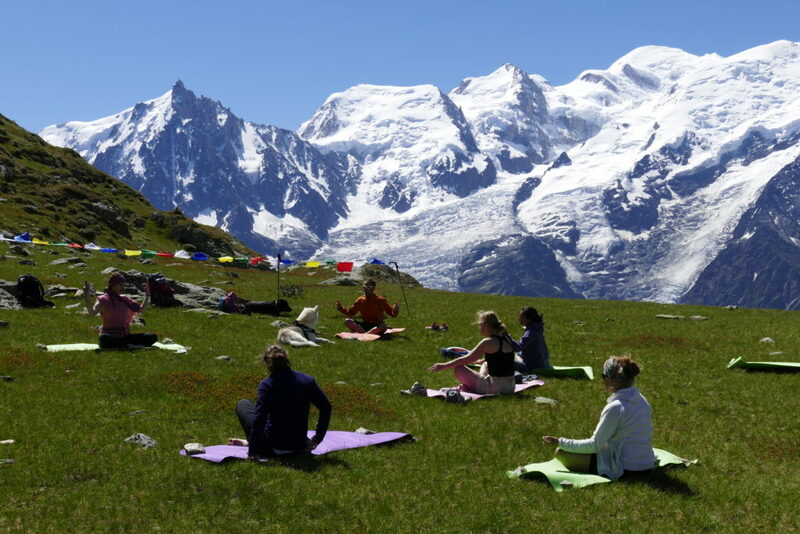 The hotel welcomes groups of yoga and healthy lifestyle camps. We can ensure space suitable for indoor as well as outdoor yoga and meals can be provided on demand, prior consultation is essential. The inspiring environment of the hotel and sports center is an excellent place for team building trainings. Doing sports, enjoy being in the nature and learning at the same time.